As Christians we have no doubt about what happens after you die, although of course there are very different fates awaiting the Good and the Damned. 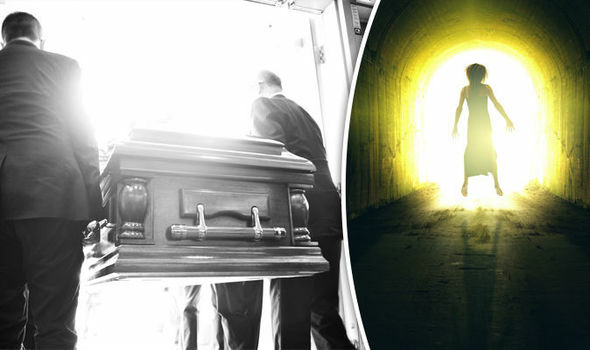 But for the unlucky ones who still doubt, the increase in recent decades in medical technology that can bring back people who have briefly ‘died’ has led to a growing body of accounts and hard evidence that death is definitely NOT the end. 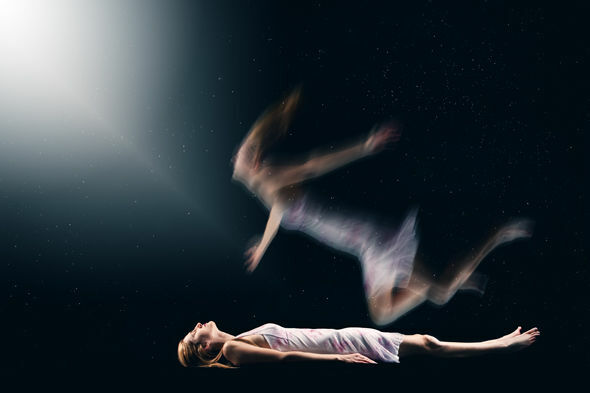 Website Near Death Experience Research Foundation (NDERF) is collecting people’s experiences of the afterlife, and some give remarkably similar accounts. Being greeted by your loved ones on the ‘other side’ is a recurring theme on the website, giving hope to those who hope to one day be reunited with lost special people. One person, Virginie R, from France, said that she was greeted by her little brother who did of leukaemia when he was 12: “I was advancing towards a white light, at the end of this Passing into or through a tunnel, which was very bright. “The light radiated warmth, light, love and anything I needed to know. I also noticed other figures off to the left of me.“They seemed peaceful in pairs holding each other and swaying with the music. My grandmother delivered the choice to me. I could stay with her or go back to my life. Lauren K, who was hit by a car, said: “I left my body and went into an aura of all white light! It was totally warm and Peaceful, pure Love emanating through me and around me.